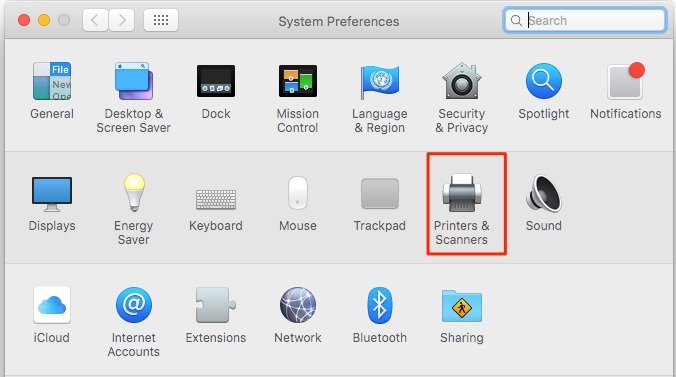 If you are using a Macintosh, use the following instructions to connect to the network printers. 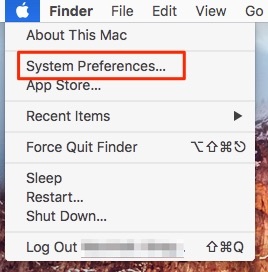 The following operating system versions are supported: macOS 10.13 (High Sierra), 10.12 (Sierra), Mac OS X 10.11 (El Capitan), 10.10 (Yosemite), and 10.9 (Mavericks). On the Add Printer screen, click on Advanced. If you don’t have “Advanced,” right click on the toolbar at the top of the window. 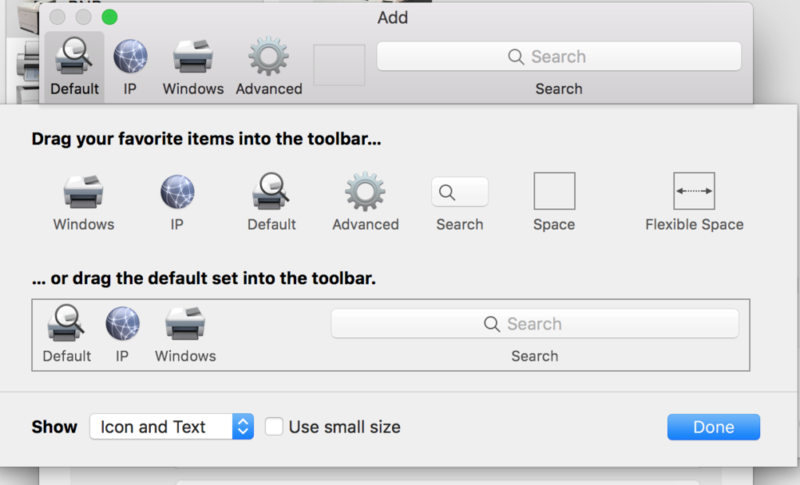 Click “Customize Toolbar…“. Drag the “Advanced” icon into the tool bar. For Type, select “Windows printer via spools“. 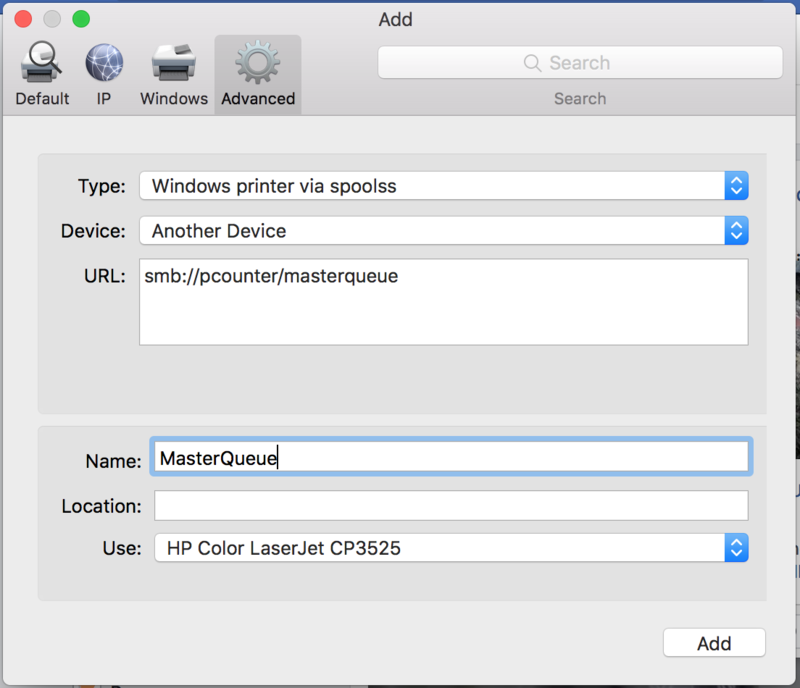 For URL, type “smb://pcounter/masterqueue“. The Name and Location are up to you, this is what you’ll see and select when you go to print something. Make sure to check mark Duplex Unit before selecting OK. 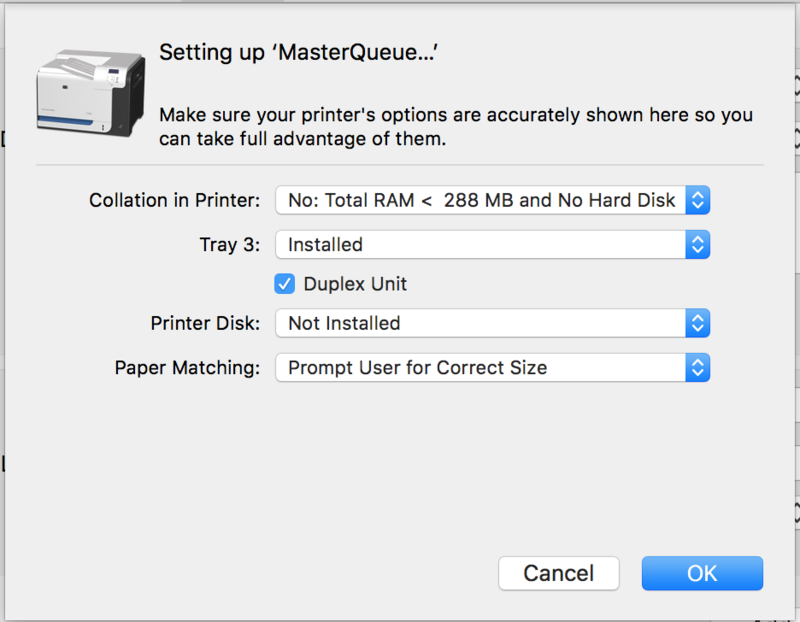 If this is not checked marked, Duplex option will not be available when printing. 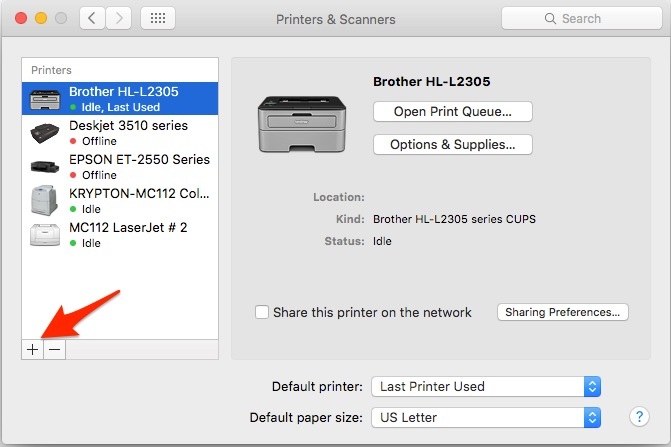 Visit this page for help retrieving your print. If you are still having difficulties connecting after following these instructions, contact the IT Service Center at (660) 785-4544 or visit the Service Center at Pickler Memorial Library, room 109.